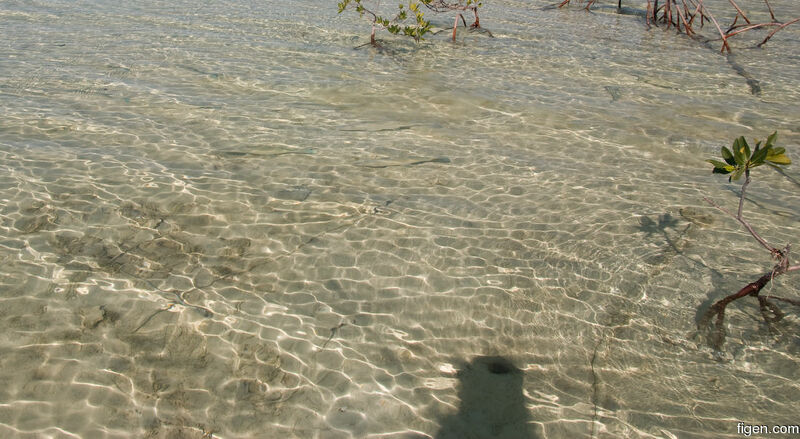 A handful of hungry bonefish lurked around the mangroves as the tide rolled in. Grey Ghosts indeed, on this picture there are 13 fish! !